A cell phone is a portable phone which does not have any chords and does not need to be plugged in to use. Therefore, it is portable. Cell phones are usually small and can be held comfortably in one hand. 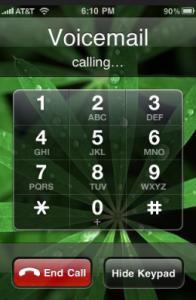 Now-a-days there are cell phones which don’t even have numbers to press, but instead a flat glass surface and a ‘touch’ screen which controls the commands on the device. These new phone’s are called Smart Phones. What is a Smart Phone? Click Me to find out. With the latest technological advancements cell phone’s have evolved from your standard buttons, small visual screen and bulkiness to sleek lightweight, portable ‘smart’ devices. But what makes them so “smart”? 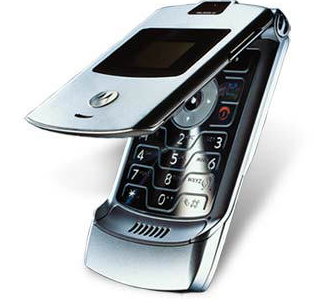 Cell phones today are connected to the internet or the world wide web (www). This makes them capable of utilizing the internet and it’s many resources to communicate relevant information to you through your phone. Smart phones have programs called applications. They are called ‘Apps’ for short. These Apps can tell you the time, the news, the weather, heck even the weather in another country right this very second! You can also play games in real time with other people on the internet, check your email, even talk LIVE to other friends and family on their cell phones through the web cameras and microphones. If a cell phone is capable of connecting to the internet and carrying DATA, it is considered a ‘smart’ phone. What is Data? Click Me to find out. When mentioning the term carrier, someone is usually referring to their cell phone carrier. In this case, they are referring to the provider whom they pay a service for having and using their cell phone. These carriers include Rogers, Bell, Fido, Virgin Mobile, Wind Mobile, Public Mobile, Mobilicity and many more. The two top carriers in Canada are Rogers and Bell. Data, in the simplest terms, is a cell phone feature which allows the cell phone user to access the internet just like they would on a computer. In order to have Data on a cell phone you need two things. Firstly, you would need a cell phone which supports data, such as a smart phone. 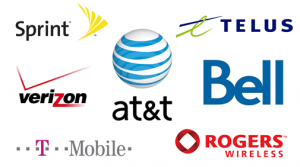 Secondly, you would need to add a data plan to your existing cell phone plan. Now-a-days though, data plans are built into existing cell phone plans. Voice Mail is a common feature of home phones and cell phones. You know when you call your friend and their not home so their answering machine picks up and you hear a little jingle about leaving a message at the beep? The message YOU leave, is a Voice Mail. It’s virtual mail. Instead of sending a letter, your sending your voice. The iPhone was created by the computer company Apple and released in 2007. The goal was to revolutionize the ‘smart phone’ market – and they did. 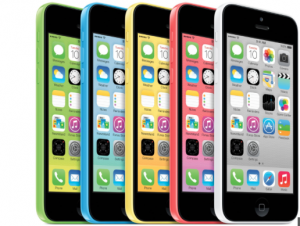 The iPhone is the most sought after cell phone choice in the world. Having had two iPhone’s myself, Grandma can say she is thoroughly please about the phone’s performance. 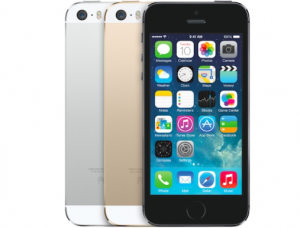 Commonly known as “Apps”, iPhone has the most available than any other smart phone company or platform to date. Anywhere from a weather app, to a banking app, to a gaming app, there’s an app for that. I am not saying you can throw your iPhone down the stairs and that it won’t be damaged. However, over the years the hardware and software have kept up beyond my expectation. Granny is always on her phone so each one has gained a substantial amount of general wear and tear. Not that you’d be able to tell because the phone is still in 9/10 condition after a few years. There are two parts to this which I am very pleased with. Firstly, the software or “computer” part of the phone is very easily upgradeable. Every time there is an update available for my iPhone, it sends me a message to tell me. I simply plug my iPhone into my computer and let the program iTunes (program used for iPhone and Apple’s music platform) do the rest. All upgrades have been smooth and without serious glitches. Secondly, when a few years roll by and you choose to get a newer iPhone, cell phone carriers have great deals when it comes to iPhone, making the ordeal of upgrading your phone extremely manageable. Blackberry cell phones have been around since early 2001. Prior to that, Blackberry released an email pager in early 1999. Blackberry cell phones are most commonly known as the ‘business’ phone. Blackberry’s largest market is in the corporate world, selling the majority of their phones to business and corporate institutions. 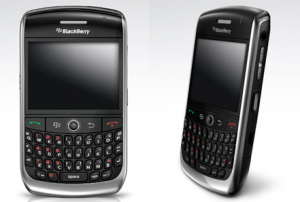 Blackberry became the leading business device very quickly as they once had the best security system in the world. 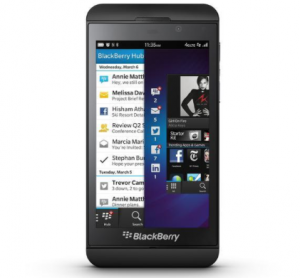 Although that is not the case today, Blackberry cell phones continue to be a competitor in todays smart phone market. Blackberry phones are well known for their infamous keyboard. 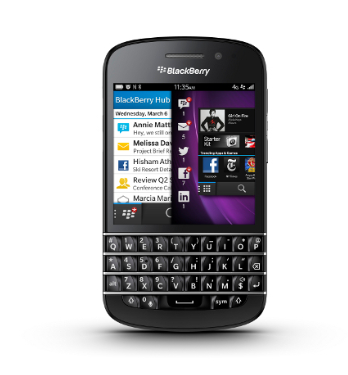 It is the most distinguishable feature of the blackberry, besides it’s classic black appearance. The keyboard was designed to use both thumbs while typing and it is raised, like a computer keyboard, to make typing easier. As mentioned previously, Blackberry’s claim to fame was it’s business-esque type market and security. Having said that, the email component has always been amongst the elite. Blackberry’s email program, network security (for sending and receiving emails) and it’s simplicity, make it one of the strongest emailing phone’s ever created. Recently, Blackberry released two new phones: the Blackberry Z10 (completely touch screen) and the Blackberry Q10 (touch screen on top with classic keyboard on bottom).